Our Evening Tai Chi class will NOT be held on Wed. April 24. The Town of Clinton has an event scheduled in Town Hall. With Kanopy, patrons whose home library is Clinton Community Library now have access to free streaming movies, many of which are not on Netflix or other streaming services. Choose from over 30,000 documentaries, The Great Courses, foreign films, Criterion Collection picks, classic films, independent films, and more. You get 8 free movies a month, and 3 days to watch each movie. Kanopy Kids is thoughtful entertainment for children aged preschool and up. Parents can trust a curated selection of educational and enriching videos on Kanopy Kids withdevelopmentally appropriate, age-based ratings from Common Sense Media, as well as additional parental controls to keep kids safe. Kanopy Kids highlights films and TV series that inspire, inform, and help children develop empathy, mindfulness, and self-esteem. Stream content using any computer, television, mobile device or platform by downloading the Kanopy app from iOS, Android, AppleTV, Chromecast or Roku. 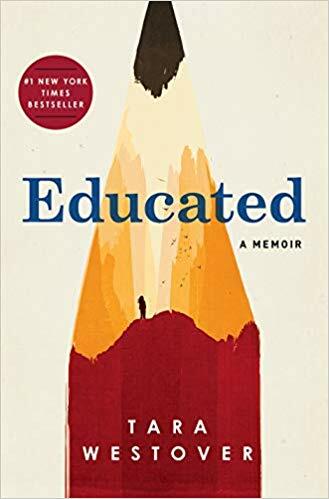 In May, the Tea Time Book Club will be discussing Educated: a Memoir by Tara Westover. Born to survivalists in the mountains of Idaho, Tara Westover was seventeen the first time she set foot in a classroom. Her family was so isolated from mainstream society that there was no one to ensure the children received an education, and no one to intervene when one of Tara’s older brothers became violent. 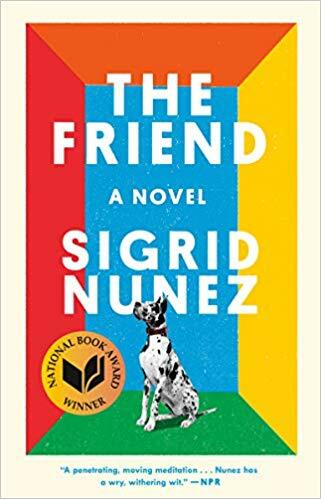 In May, the Evening Book Club will be discussing The Friend by Sigrid Nunez. Monthly Music at the Library! Kick up your heels! Meet new people! Try something new and check out our monthly Contra Dance!No experience or partner is necessary and everyone is welcome! Are you new to contra dancing? Then come for the beginner lesson that starts at 7:30. Dances follow at 8 PM. $10 for admission, $5 with valid student ID. Please bring a snack to share for the potluck table. Sponsored by Clinton Community Library with funding provided by the Clinton Community Library Fund of the Community Foundations of the Hudson Valley. Our monthly open mic night is looking for performers! If you want to sing, play music, recite the spoken word, or share a talent, give us a call at 266-5530 to get on the list! We also welcome audience members! Come and enjoy some great music and support local talent. Open Mic nights are full of surprises!